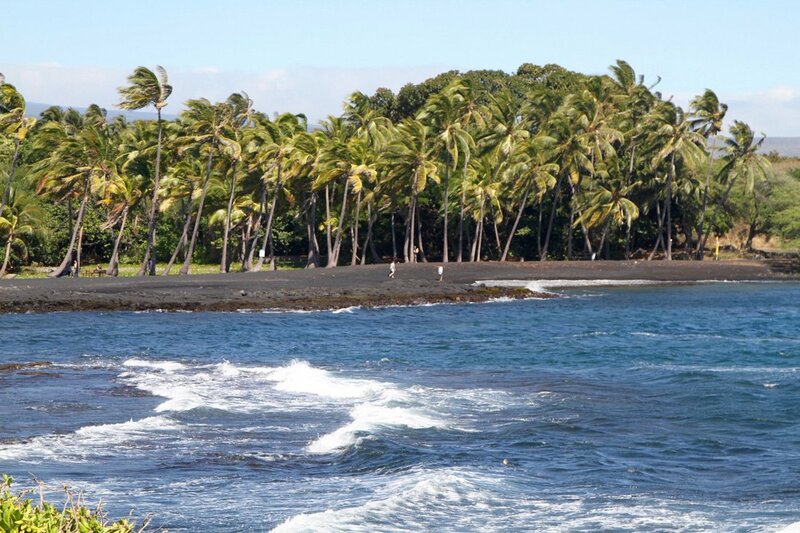 But an Explorer is an Explorer and we did have the state’s famed volcanoes on our itinerary. 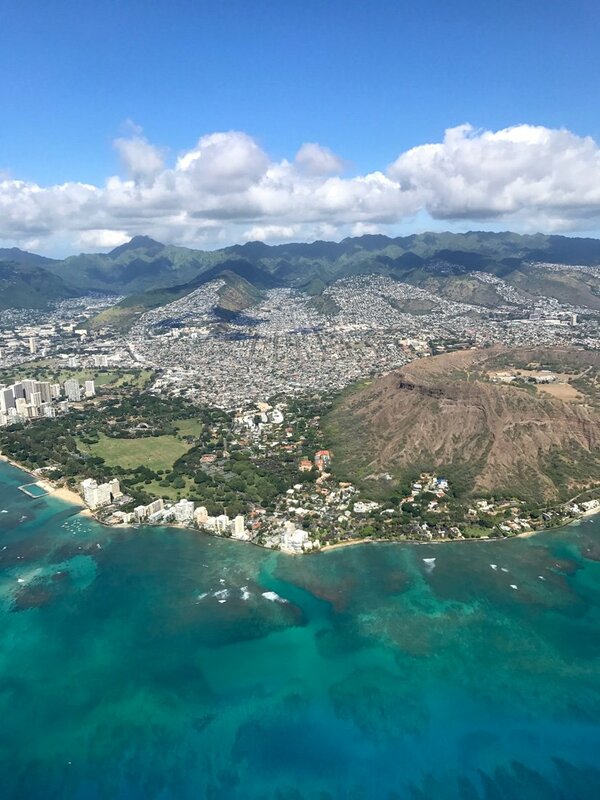 Before the eruption, however, we hit Honolulu Fashion Week, which while it may have posed no threat more menacing than an overly strong Mai Tai or two, nonetheless required plenty in the way of navigational skill and flawless timekeeping. There’s something exotic about the Rolex Explorer ref. 1655 that suited the setting perfectly, perhaps its ’70s DNA showing through. We’ve always thought it unfortunate that the 1655 is underrated by most Rolex enthusiasts, who usually focus on showier, more valuable pieces like the Paul Newman Daytonas and Milsubs. Hence they are quite a bit more scarce, but that also serves to make it that much more meaningful when you encounter someone who knows what one is. On Big Island in Volcanoes National Park where lava erupts more or less constantly, the 1655 seemed sufficiently rugged. And should enough ash billow up to obscure the sun, as could easily happen, the 24-hour hand could well come in handy. In this extreme environment the timeless design of the 1655 also showed its true mettle. Which set us to thinking about about the Steve McQueen Rolex watch “legend” – the fact that the model came to be named after him though there’s no evidence he actually ever wore one. 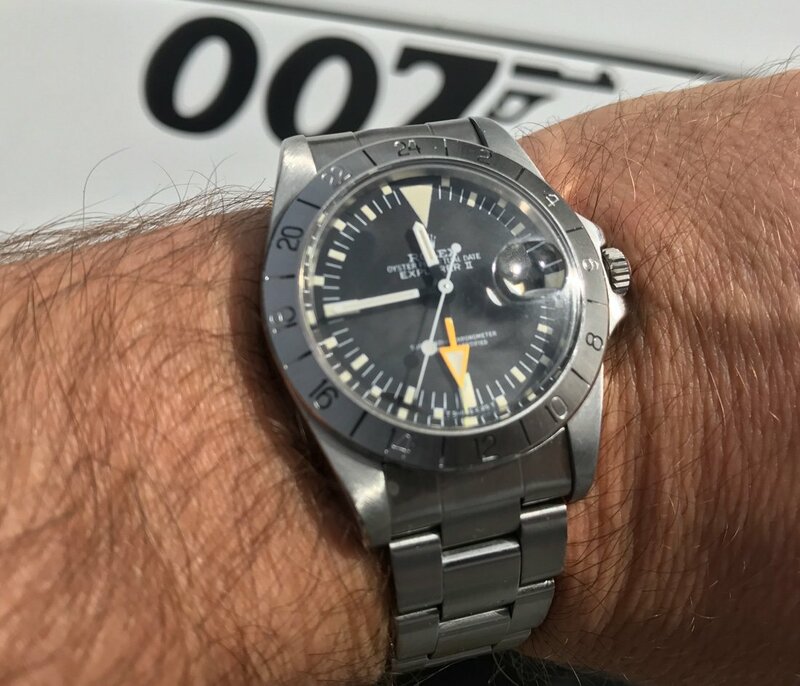 The reason it gained traction and plausibility is simply because it’s such a cool piece, and seems like exactly the sort of watch he would have worn with pride. 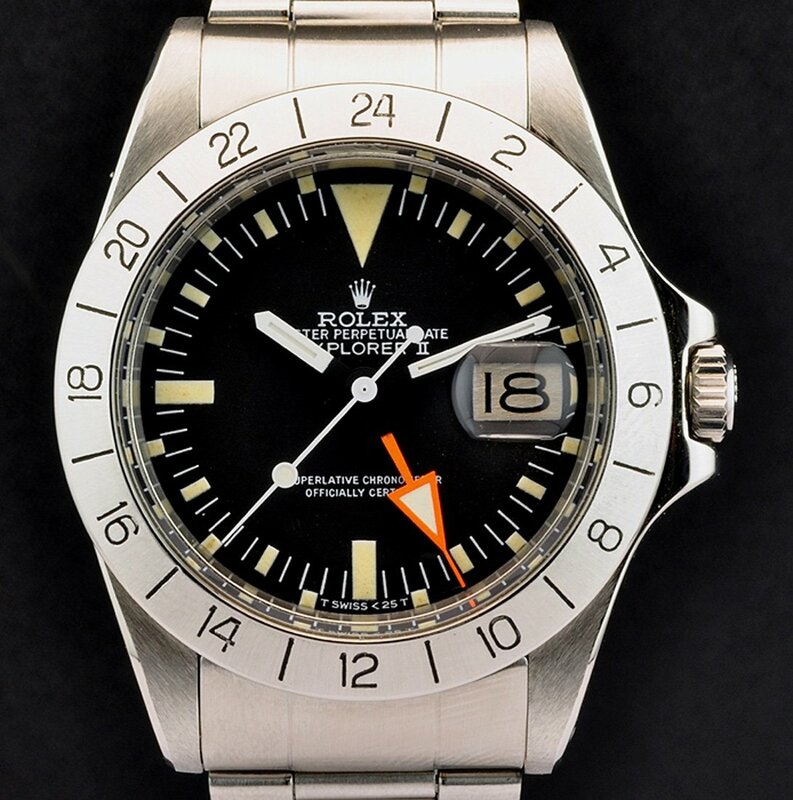 There’s another connection as well: in 1971, the year the 1655 was first released, McQueen produced at starred in Le Mans, which was a critical and commercial flop but has come to be seen as an important part of his legacy – just like the Explorer. 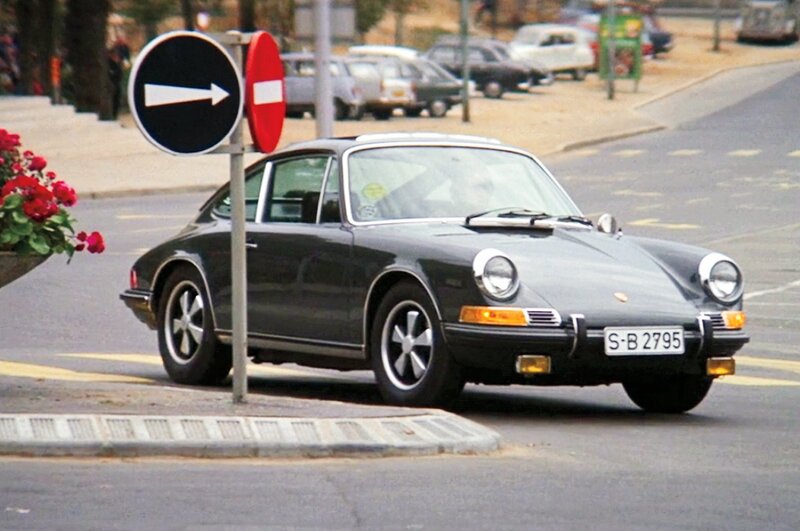 He may have worn a Heuer Monaco for most of the film, but it isn’t hard to imagine that he kept a 1655 tucked away in the glovebox of that beautiful slate grey 911 for then the cameras stopped rolling…..